At bottling it is a lovely deep purple/magenta colour. Each variety shows itself in the nose, dark c.. 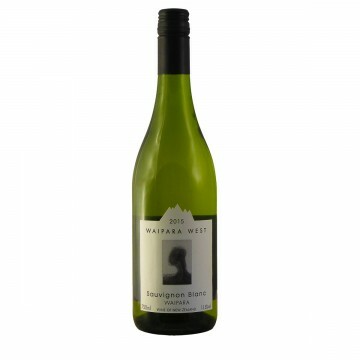 Initial aromas are understatedly exotic showing frangipani, papaya and guava, subtle toasty oak, cre.. The wine is an brilliant pale straw green colour. 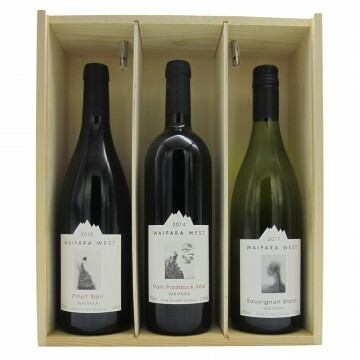 The aromas are as immediately striking as they are..
A set of Waipara West wines (Pinot Noir 2014 / Ram Paddock Red 2014 / Sauvignon Blanc 2017) complete..
100% Chardonnay. Dry single vineyard Chardonnay. 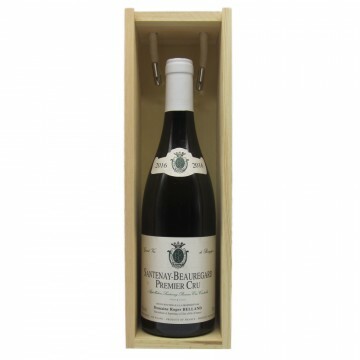 Ripened in steel vats, clear, fine, dense with..
A bottle of Roger Bellands Santenay Beauregard 1er Cru Blanc 2016 complete with wooden gift box!Tast..